Well, #MarchMysteryMadness is coming to an end in a couple of days. Color me sad, especially with two and half challenges still stuck in my lane. I took a break from reading mysteries to take in Ruth Pointer’s autobiography, Still So Excited! It was a necessary, necessary task to take. And one I enjoyed. If anything, the autobiography re-charged me to tackle the remaining challenges. Beginning with the 6th #MarchMysteryMadness challenge, The Whispering Pet Whisperer mystery. 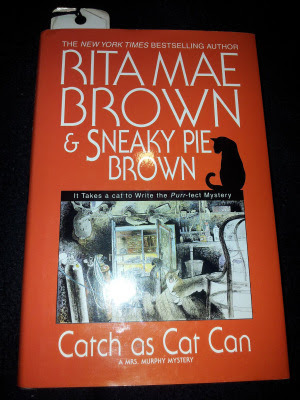 Of course Rita Mae Brown is my go-to for reading pet detective mysteries. I adore her window into the perspectives of animals, with their given abilities used to help their human companions solve crimes. So the idea was the read the first book in Brown’s Mag Rogers series. The series is about an ex-Wall Street employee who decided to make a break for her aunt’s Nevada ranch. In turn, the two–along with their pet dogs–solve a local crime. The crime begins with someone pipe-bombing the community’s water pumping station. Knowing Brown some level of politics comes in hand. But it sounds interesting, right? Well, it was. Then I realized I would have to take on a new cast of characters populating a new community with new dynamics. You see, Rita Mae Brown packs her series with characters. Lots and lots of them. So many she includes a mini List of Characters dossier before the story even starts. You know, for the reader to revert to during the story's progression. Should the reader become disorient during a scene where many characters, with different purposes, converse and perform. Really, I wasn’t in the mood to take on a whole new cast. No ma'am. Not this late in the game. I had my heart set on the book at first, though. Yet, three chapters in, I was already flipping back to the mini dossier. It was just too much work trying to warm up to this new crew. So this is where my emergency care package fell in. 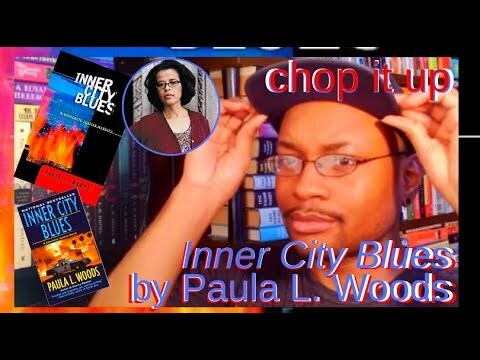 Hell, I went back to pick up where I left off reading Brown’s Mrs. Murphy series with book #10, Catch as Cat Can. And I picked it back up with a sigh of relief. It was a familiar stage. Familiar climate. Familiar tone. Hell, even the damn streets' layout was already embedded in my brain. Yet, most of all, the cast of characters were fictional friends. 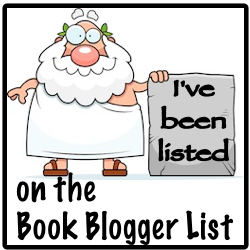 I’ve already spent 10 books getting to know them (had trouble in the beginning, but obvious managed). I devoured the book over the weekend and enjoyed every second of it. Tiger cat Mrs. Murphy and corgi Tee Tucker saved me on this one. Had I not sprinted back to their territory, I believe I would’ve been stuck in Brown’s A Nose for Justice. And, subsequently, furthering my slothfulness this late in the challenges. Man, but seriously. This cozy mystery series is such a treat to me. I get excited every time I start a new book. And I long to pick the book back up when I'm away from it. Maybe it’s because I don’t have pets but always wanted one.